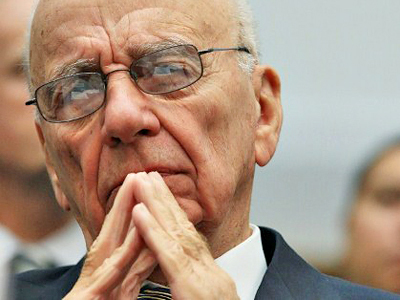 As News Corp continues to battle legal woes across the pond, prosecutors in America are now extending their investigation into the crumbling media empire of Rupert Murdoch. 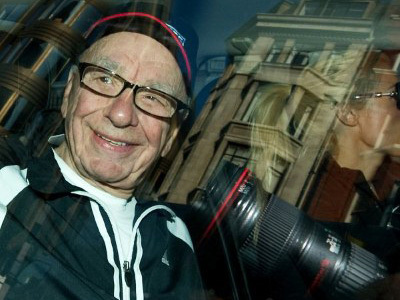 Allegations from US prosecutors are piling up as they are now probing News Corp to see if Murdoch and company attempted to bribe overseas officials. This latest probe comes in addition to earlier investigations attempting to expose if the company hacked voicemails and broken antitrust laws. The US government has already began investigations into voicemail hacks and other potential illegalities, but only as of yesterday is the Department of Justice formally digging deep into News Corp to see if they made bribes overseas. 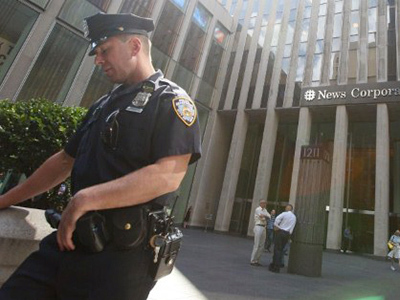 Since the media outlet is based out of New York City, News Corp could face charges for violating the Foreign Corrupt Practices Act, or FCPA, if they are exposed to have offered to pay off British police. Earlier allegations out of the UK suggested that News Corp had hacked the voicemails of Milly Dowler, a British schoolgirl who was murdered in 2002. Reports then began to link News Corp with other acts of corruption, including the paying off of UK cops for sensitive information. 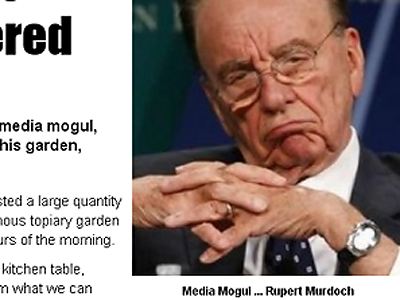 As the scandal escalated, the organization’s News of the World paper disintegrated and several key figures aligned to Murdoch offered their resignation. 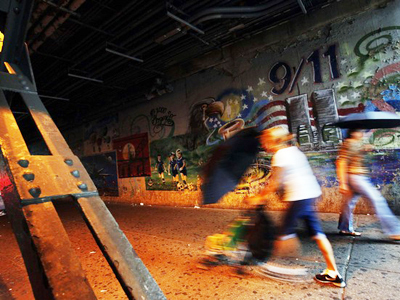 In the wake of the UK scandal, Americans expressed concern over any wrongdoings that may have been carried out stateside. As RT reported earlier this year, the FBI launched a probe this summer to investigate allegations the News Corp employees had attempted to extend their phone hacking operations to America and could have perhaps tried to illegally obtain the voicemails of the victims of the September 11 terrorist attacks. 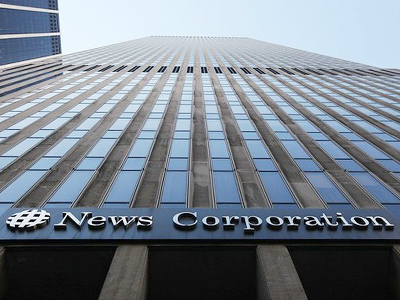 Though allegations have existed for months now, yesterday the Department of Justice reached out to News Corp and has requested information relating to any bribes that were made by News of the World staffers. 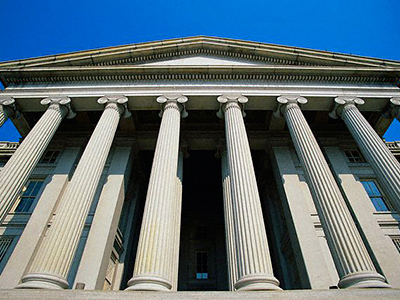 The Foreign Corrupt Practices Act was first enacted in the 1970s in order to discourage governmental bribes during an era brimming with the buying-out of foreign officials. It has been broadened in the decades since, however, and now forbids payment to officials abroad that would act as a way of "securing any improper advantage." The letter issued yesterday from the Justice Department is not as several as a grand jury subpoena, which would require News Corp to submit to their request under law. 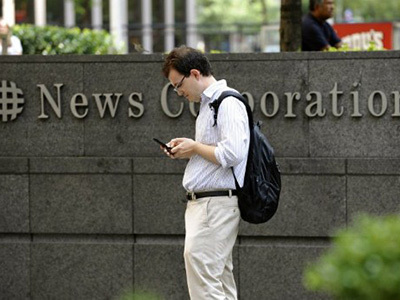 As news of a federal probe was released yesterday, News Corp’s stock fell 1.7 percent.